As a global brand specializing in hazardous environment portal LED lighting, Nightstick is continuously expanding their line of products that exceed industry safety standards while providing practical solutions in real-life applications. The new XPP-5418GX and XPP-5418RX (red or green respectively) Intrinsically Safe 3AA Flashlights have plenty to offer, including a 200-lumen sharp LED beam and a 10-hour runtime. Make each model a K01 kit, and you’ve added a multi-angle mount that transforms the flashlight into a hands-free tool of the trade. These cETLus, ATEX and IECEx certified safe flashlights provide momentary or constant functionality by pressing the large tail switch that is easily accessible even while wearing gloves. Users will also get the coveted CREE LED light that boasts over 50,000 hours of operation. 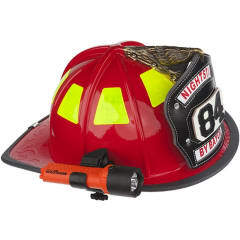 The Nightstick 5418 flashlight conveniently fits into a multi-functional mount that connects to a helmet accessory slot or directly onto the brims of most fire-helmets and hard-hats. Once attached, users will be able to take advantage of the functional flexibility of the mount, making it easy to angle the light up or down, or position it for a side-to-side tilt functionality. The 5418 lights are safe for global use in Class I, Division 1 hazardous locations and meet requirements of NFPA-1971-8.6. The polymer housing is IP-67 rated dustproof and waterproof, as well as impact and chemical resistant. They’re listed at an affordable MSRP $35.52 (flashlight alone) or $48.84 (flashlight with KO1 mounting kit and come powered by 3AA batteries (not included). To learn more, please visit www.nightstick.com. Designed and manufactured by Bayco Products, Inc., Nightstick is a global brand of professional lighting products, including flashlights, headlamps and Intrinsically Safe lighting solutions that continue to exceed industry standards in performance, quality, user-safety, and value. Nightstick’s vast line-up of LED lighting products deliver optimal performance with real-world applications in mind. 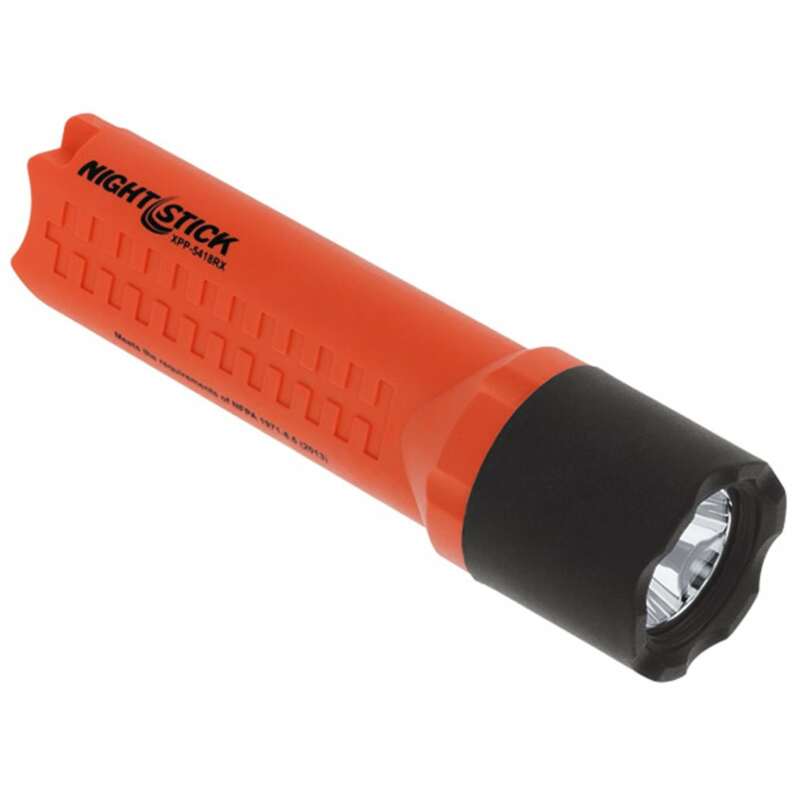 With an unwavering commitment to product quality and exceptional Customer Service, Nightstick – Life Depends on Light™.